If you’re ever on the hunt for cheap electronics like laptops, you are going to be seeing the word “Refurbished” almost everywhere. 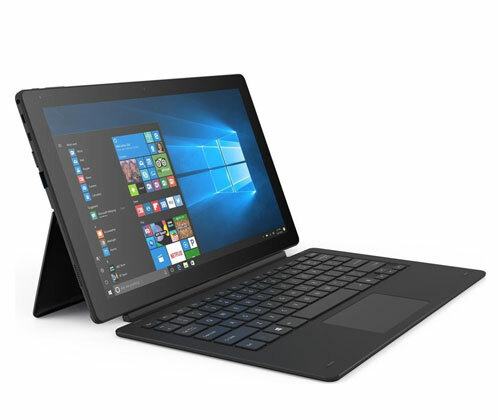 Refurbished laptops are often identified as mere fault electronics, or simply customer returns who changed their mind upon receiving the device. 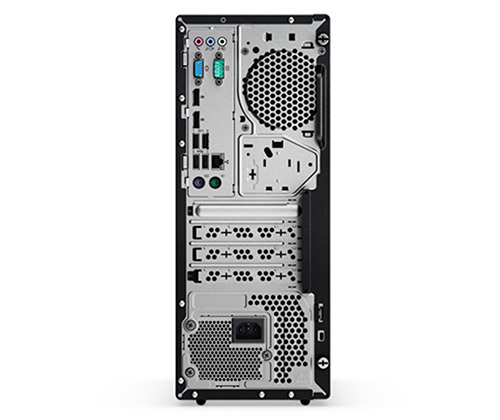 Although that may be true to some extent, these laptops are professionally reverted back and retested so they can be used again. 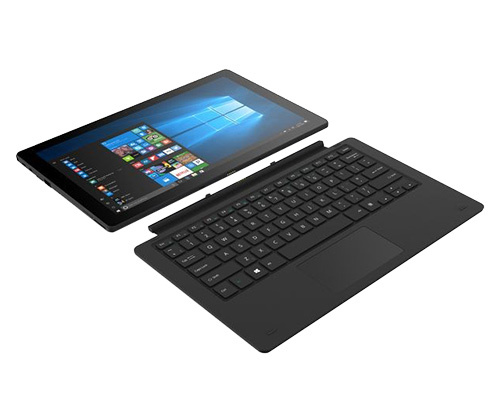 It is also noticeable that refurbished laptops are generally cheaper than brand new laptops. Refurbished laptops can be anything from unwanted gifts to a thoroughly used laptop gone for repairing and available to buy again. 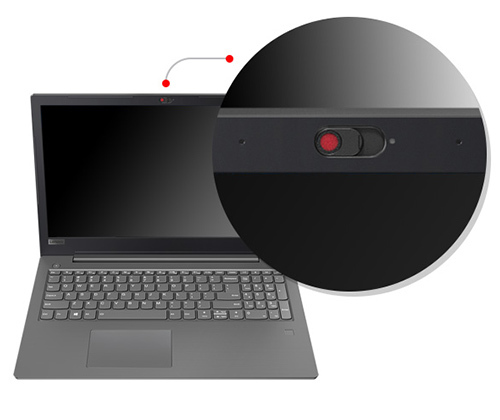 Laptop brands like ASUS and Lenovo vigorously test their electronics so that it doesn’t have any defects upon next use. If you’re strapped for cash, most of refurbished laptops are similar to the ones in brand new condition. This may sound strange, but refurbished laptops go through the refurbishment process, thus having a less chance of another fault. All refurbished laptops go through the basic performance checks thoroughly, which would minimise the fault next time round! 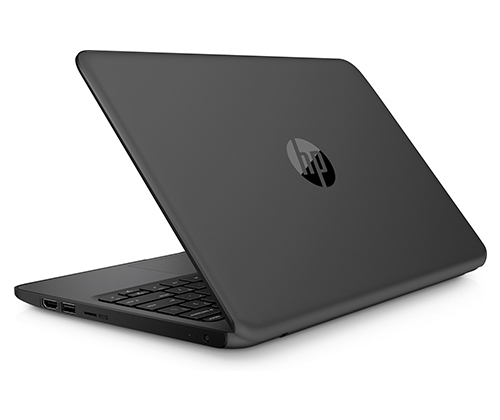 Moreover, refurbished laptops are cheaper than brand new laptops. 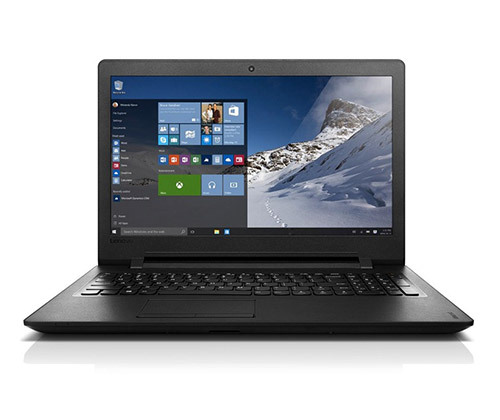 You can get good condition refurbished laptops for a lot less than their original price. The product prices vary according to their conditions and these are allocated to different grades – A being ‘as good as new’, B being ‘like new’ and C being ‘average’. This can be explored in more detail here. 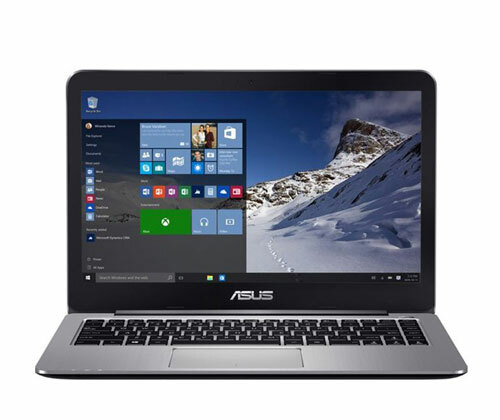 ASUS is one of the leading brands in the laptop world. 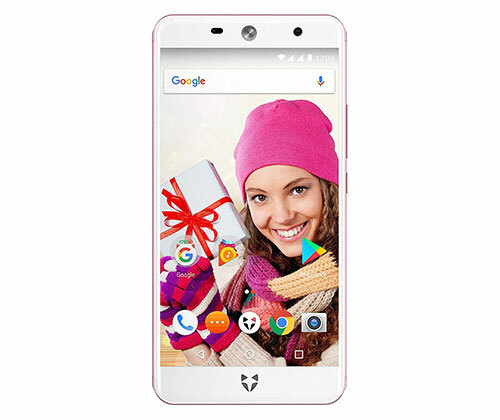 Their laptops are generally the best you can find among all the other manufacturers. 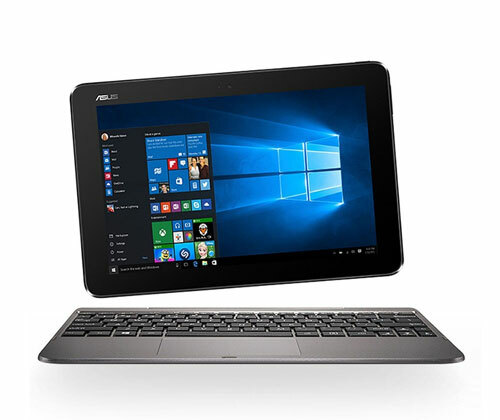 Not only that they excel on their original products, but ASUS’s refurbished laptops are also known for their build quality and high specifications as well. 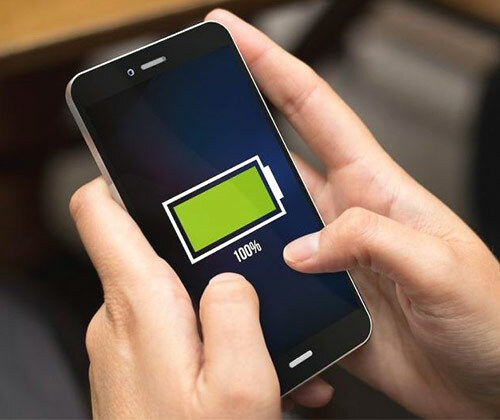 Although, no one likes to get their hands on an electronic that someone else has already swiped their hands on, but if you buy refurbished electronics from a reputable manufacturer, you can save hundreds of pounds on that product. That is why ASUS’s refurbished laptops are the best among others. 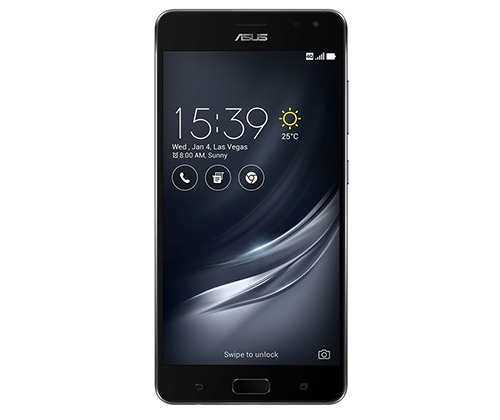 If you’re looking for some refurbished ASUS laptops, our website consists of a range of refurbished laptops that you might consider buying. 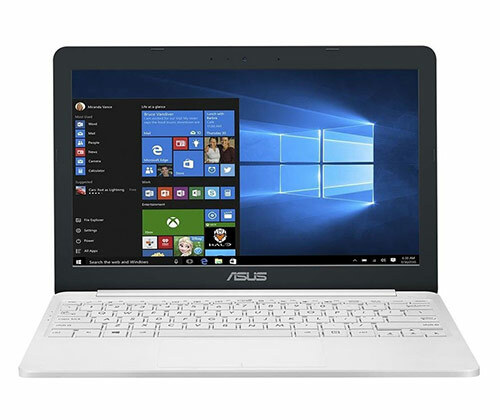 Here is an example of a refurbished ASUS Laptop available on our website. 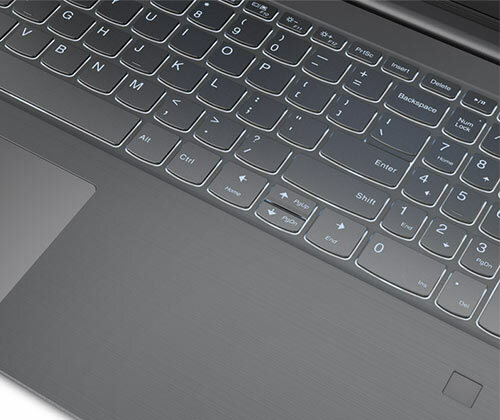 The ASUS VivoBook E203NA is designed for mobility to keep productive all day wherever you go. This laptop is Officially Certified ASUS laptop. 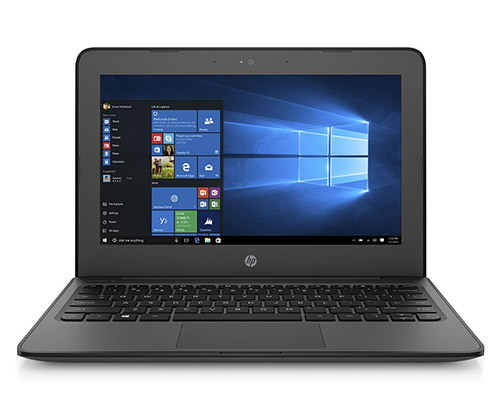 These certified laptops are refurbished and returned to their Factory original state. 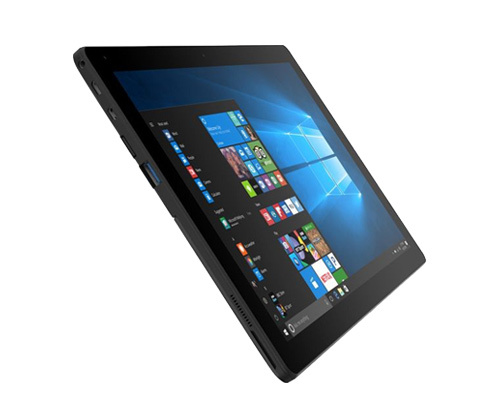 If you’re looking for a cool laptop for a cheap price, here you are! 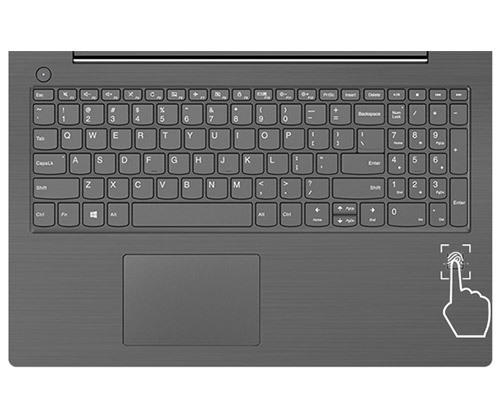 The specifications of this laptop are as follows. 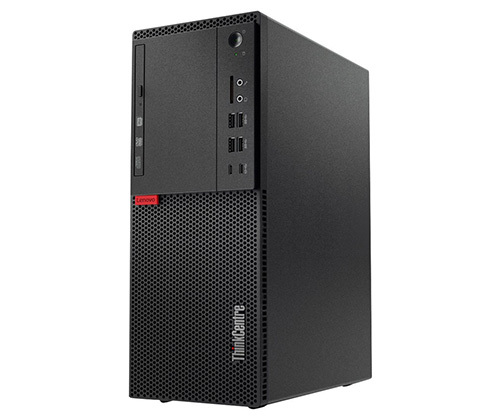 We all love electronics when it comes to Lenovo. 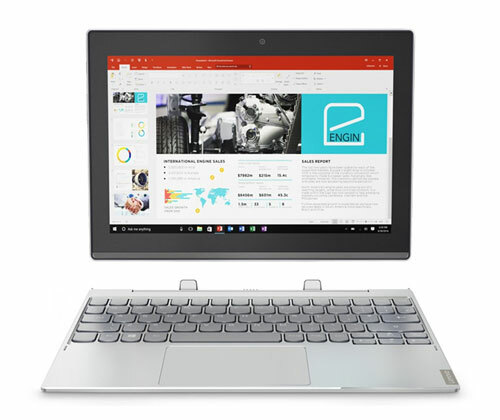 Lenovo’s refurbished laptops are best known for their least second fault error and their best quality. 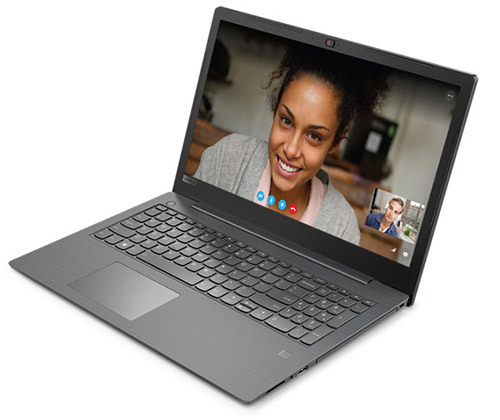 Our website has the best Officially Certified Lenovo Laptops. 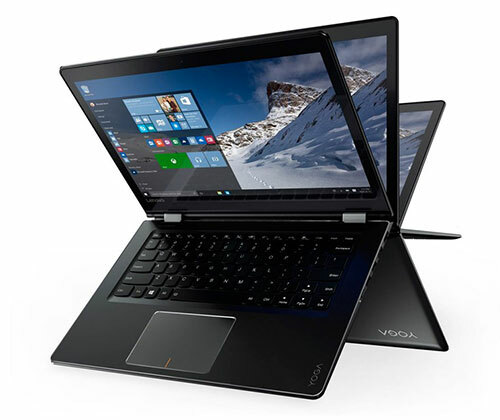 If you’re looking for a sleek Lenovo laptop at a cheap price, we have a variety of laptops for you to choose from. 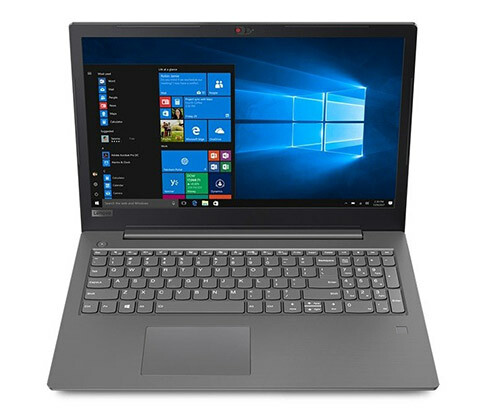 Here is an example of Lenovo refurbished laptops. 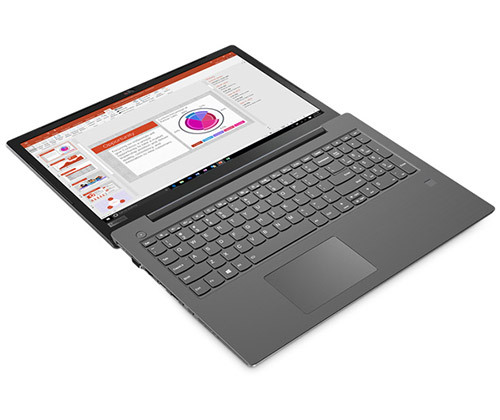 This Lenovo Ideapad 110 is a great Lenovo refurbished laptop. 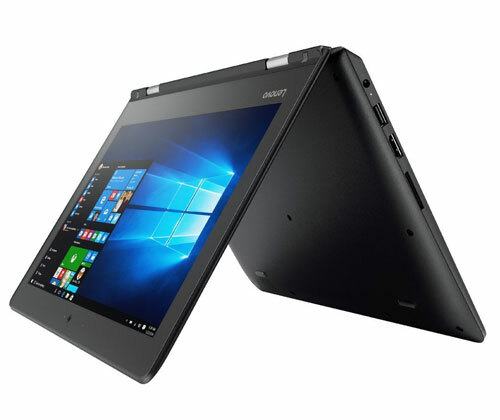 It’s a great entry level laptop to suit your everyday needs. 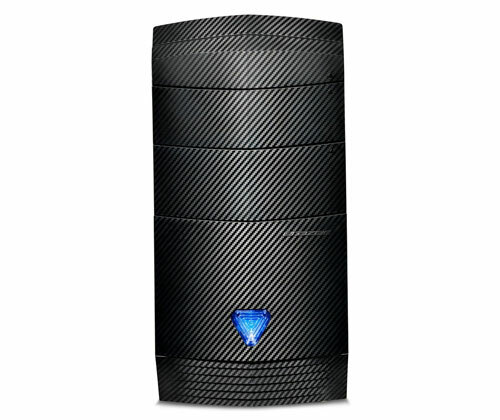 With its 4GB RAM and 1TB of storage, you will never have to worry about where to store your stuff. It’s an officially Certified Lenovo Laptop. 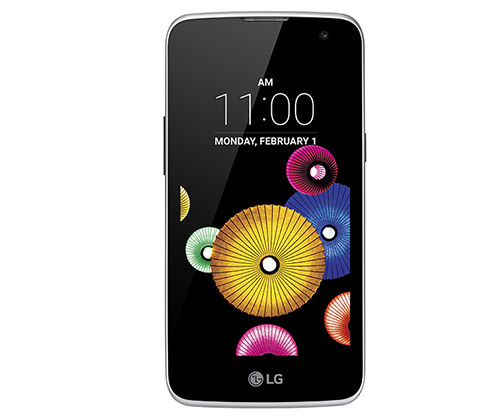 Following are its specifications. 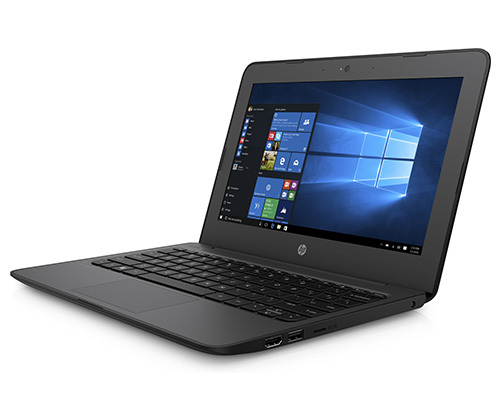 If you’re low on budget and are looking for better performance laptops, then refurbished laptops are great for you. 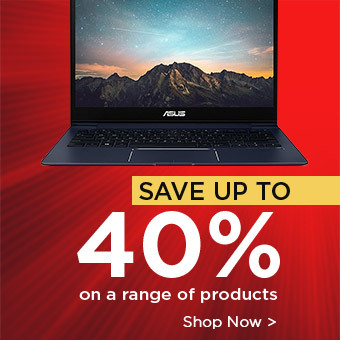 Being affordable and in the same great performance as brand new, these ASUS and Lenovo laptops sure are hands down the best! 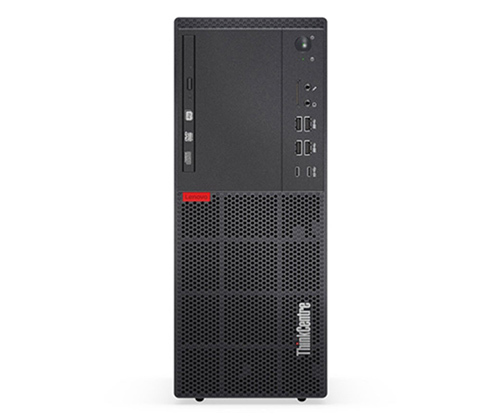 Interested in other refurbished devices? 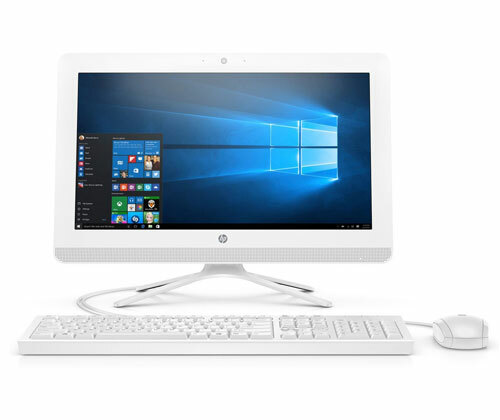 Everything from laptops, tablets, mobiles, desktop pcs, monitors and more are available to buy, right at your fingertips. Browse our refurbished range here. The start of a new year does not just initiate a new beginning for you, but it also brings you the evolution of technology that will certainly boggle your mind. Technology empowers us to improve our lifestyle and make a better future for us, so we can achieve more. The Consumer Electronics Show of 2019, also known as CES 2019, gave us a pretty good glimpse of the future ahead. More than 4,400 companies exhibited their products there on an exhibiting hall of 2.7 million square feet. We think it may be safe to say that CES is defining the future of the human race. The CES 2019 was held from 8 January to 12 January in Las Vegas. 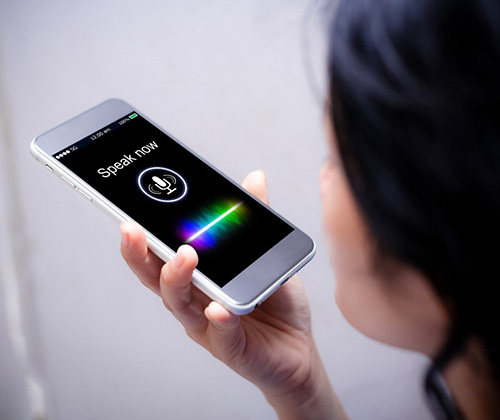 This year, in particular, was detailed more in terms of individual announcements by major companies, and several trends were defined in the CES, which defined where the technology industry is standing now and where it is directed. Here’s what we noticed. Probably the most used term on the CES this year was “AI” or Artificial Intelligence. The products showcased by the brands on the show were completely jaw-dropping, as explained by Gary Shapiro, CEO of Consumer Technology Association which runs CES. The best things which made the “Jaws drop” on the show were the self-driving cars. Although these self-driving cars have been around CES for a while, this year took a bigger leap. Many people were lucky enough to take a ride in these self-driving cars as well. Amazon Alexa Vs Google Home has been this year’s AI battle between the two companies Amazon and Google. 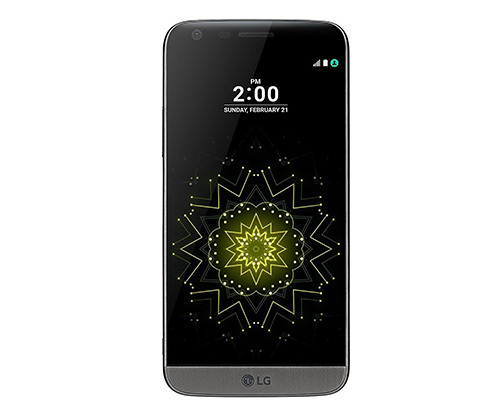 Both of these manufacturers continued duking it out throughout the CES about the most customers that each of them had during the past few years. It has been a multi-year battle, which was once led by Amazon, then quickly matched by Google. Now it’s a cold war between the two companies. 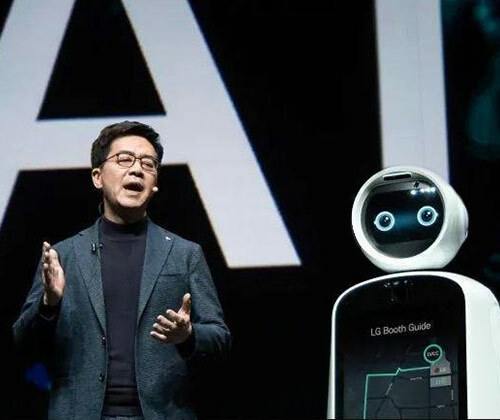 The rest of the Artificial Intelligence in CES was more subtle and was centred around software and algorithms that make cameras, televisions and other gadgets better than before. The shift from 4G to 5G may seem like just another improvement, but that’s not the case. Every mobile network has been working to make better connections between people. 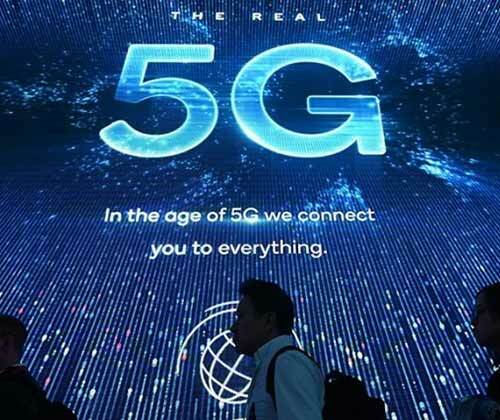 As 5G also stands as a better improvement of connections between people, it will initiate the connection of people with things. At CES 2019, Qualcomm showed off its “beamforming” technology for increasing the 5G coverage. 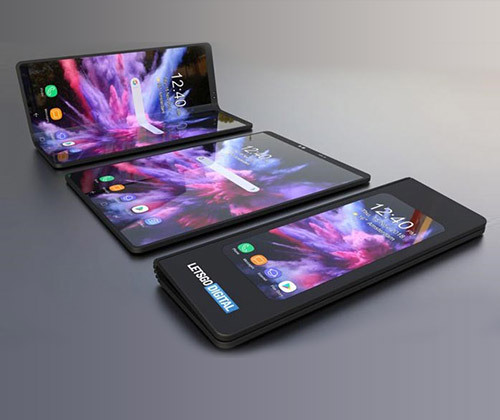 Moreover, we’ll also be seeing 5G Smartphones soon ahead! CES has always been more inclined towards 8K, especially this year. 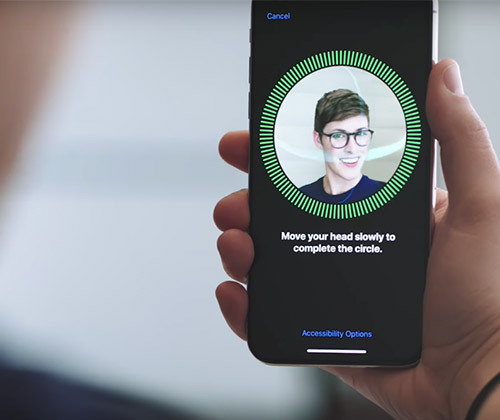 Brands like Samsung are taking this trend towards the extreme. 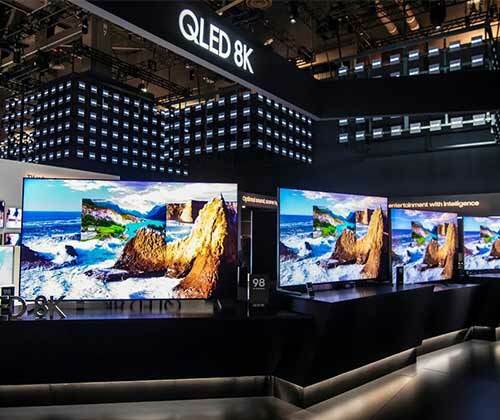 Although the human eye has a hard time differentiating higher resolutions than 4K, since the average screen size is drastically increasing every year, 8K is a must! 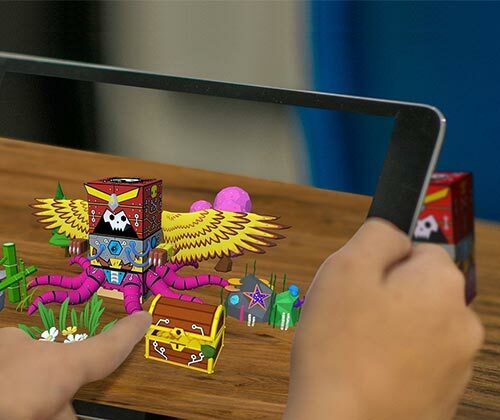 Augmented Reality has been around for a while in games like Pokemon GO. 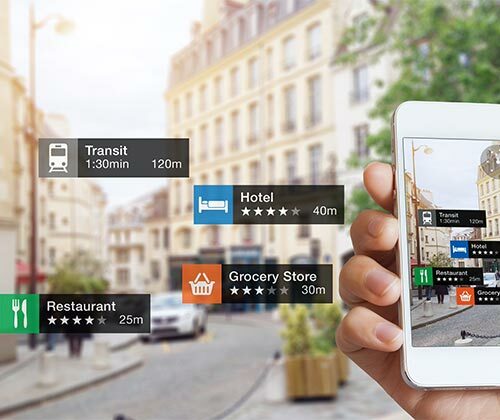 In CES 2019, augmented reality is changing from a B2B to a B2C product, and major companies are stepping in to make AR better. Lenovo exclusively showed off their new headsets, and a concept of smart mirrors have also been introduced which eliminates the need to change clothes to try on a different colour – the mirror will change the colour of your dress by itself. How fascinating is that!? Cities without resilient technologies are very vulnerable, especially in the time of a disaster. 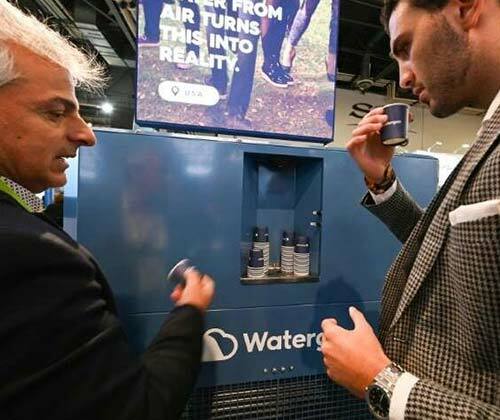 The CES 2019 – Best of Innovation Award was won by Watergen, which can create water from the air. This innovation can prove to be helpful in the time of disaster, which requires no infrastructure apart from electricity making it convenient to be used by anyone in a time of need. As the annual show comes to an end, it leaves us with nothing but a broad view of what’s coming in the future. Not only did we see self-driven cars and flashy gadgets, but also some very important announcements and awards given to companies making a difference in a time of need as well. Stay tuned on our blog to keep up to date – we can expect 2019 to be full of more surprises!